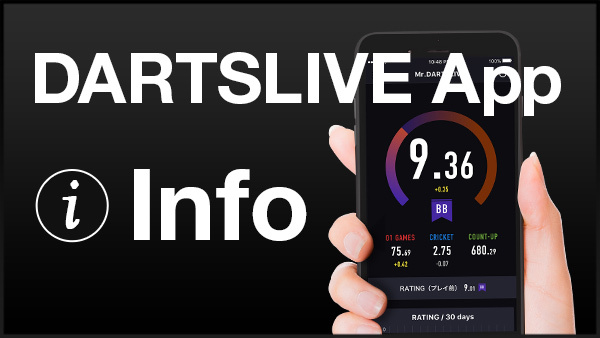 We hope that all our Malaysian Darters are enjoying the new DARTSLIVE App and its upgrades. It's now time for us to unveil our next new campaign coming in the month of December, because the LIVE CREDIT Cards are here! From 1st December - 28th December, look out for the weekly Lucky Draws that you can take part in by simply buying a new LC card and playing a game on it. 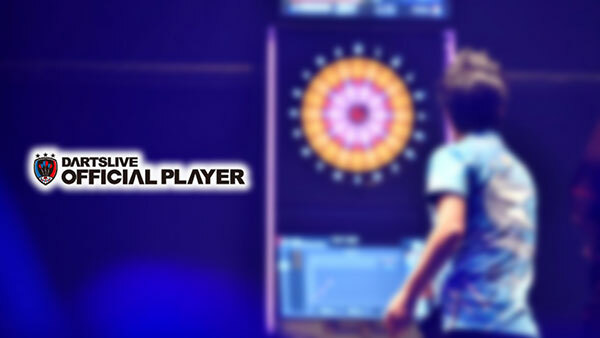 Featuring some exclusive prizes such as the DARTSLIVE 15TH ANNIVERSARY Cards and special themes, there's no better time to get the new LIVE CREDIT cards! 1. 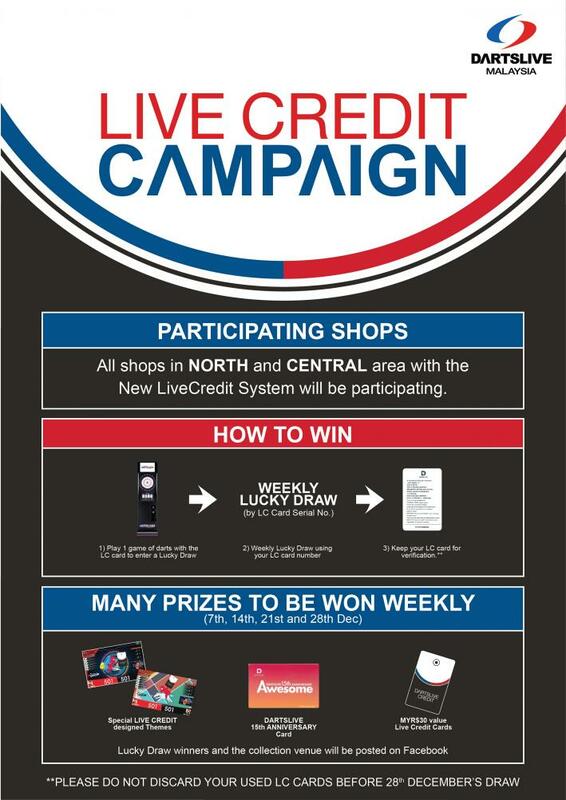 Purchase a new LIVE CREDIT card at any participating shops in North OR Central area with the new LIVE CREDIT System. We will be announcing the lucky draw winners at our Official Facebook Page, so make sure to keep an eye out for the Winners List!